Provide shade. If your horse is outside in the paddock for the hotter part of the day, make sure there is provided shade. A run- in shed would be the best option, but trees can also be a source of shade. Choose Cooler Turnout Times. A lot of barns around here turn their horses out at night. If you don’t have the option to turn the horses out at night, then turn them out early in the morning or later in the day. getting air in their stalls. Fans are a great source to help with airflow, but be sure that they are in a position where no horses can get ahold of cords and plugs. Adjust your Riding Schedule. Try riding early in the morning or late at night. The temperature will be the lowest during these times of day. Always check for signs of heat stress such as increased heart rate and respiration rates, profuse sweating, or droopy ears. If there are signs of heat stress, call your vet and hose your horse off with water and immediately remove the water with a sweat scraper while you wait for your vet to arrive. 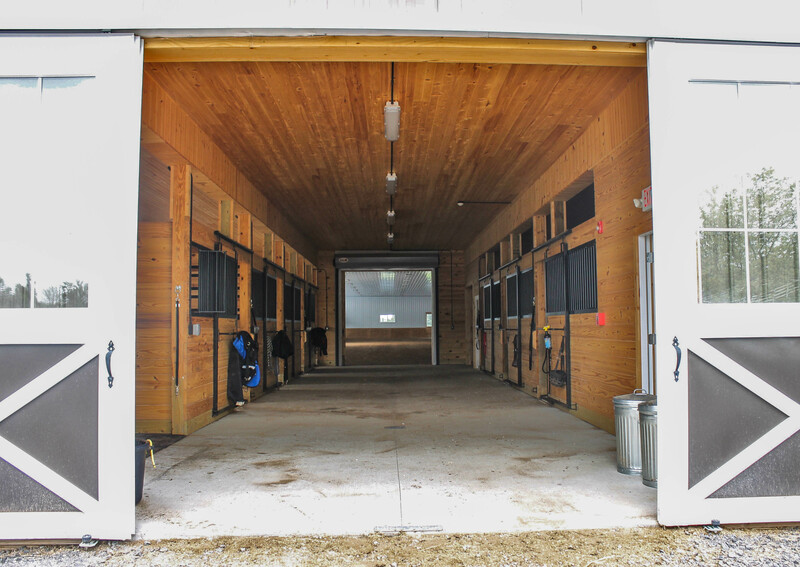 We all look forward to summer riding, just be sure to keep your horse comfortable this summer! 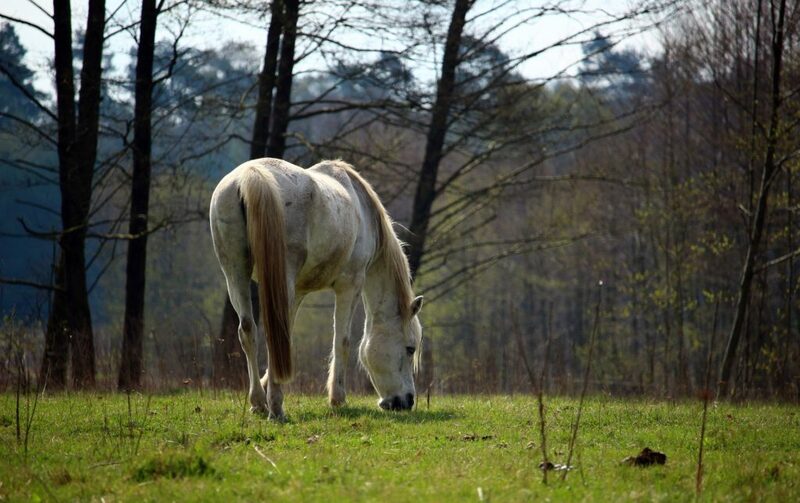 Do you turn your horses out at night or during the day in summer?